The Wildkat Black Royale’s innovative design starts with a solid piece of warm, sustain-rich mahogany that is computer-routed to create an acoustic guitar-like body with a “center block” much like classic ES-style archtops. There is a white glitter and gold version available. Epi website states neck is of mahogany. There is a natural wood yeller version, Epi website states & shows neck of mahogany. Online stores sell both, but the yeller one, online has a maple neck (?). I will buy mahogany. Seeing as how I am not in a band with Wayne Newton or Elton John, The white glitter & gold is not for me, I live in Texas not Las Vegas. So, two months ago I ordered the Wildkat Black Royale from Zzounds.com , where It states “Mahogany neck” and sells for $50 more than the current yeller one. I phoned Gibson/Epiphone in Nashville & they can’t answer. I’ll probably end up with maple. If so I’ll return it. What I would really like is Mahogany Body, Mahogany Neck, Maple Top, Finished in Traditional Tobacco Sunburst, with roller bridge to keep it in tune and….. Alnico Classic Plus Humbucker neck/bridge pickups with individual push/pull volume potentiometer to coil-split each pickup separately. 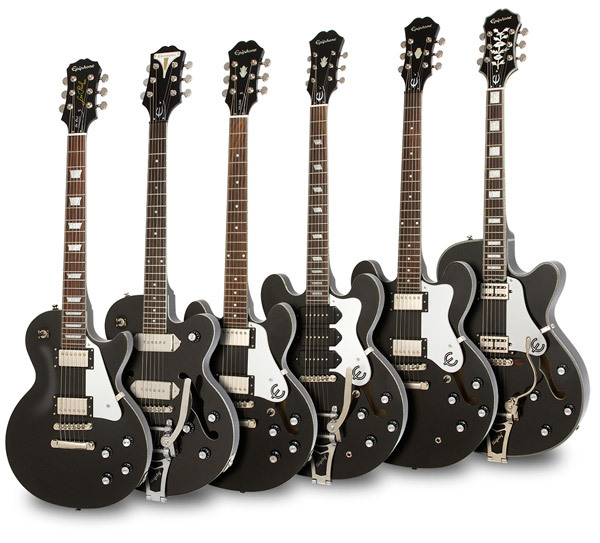 We always get the information & specs from the manufacturers but in this case the Black Royale version of the Wildkat does not have an official page on the Epiphone/Gibson website. The specs were taken from the Epiphone Wiki website which clearly says “Set Hard Maple neck”. 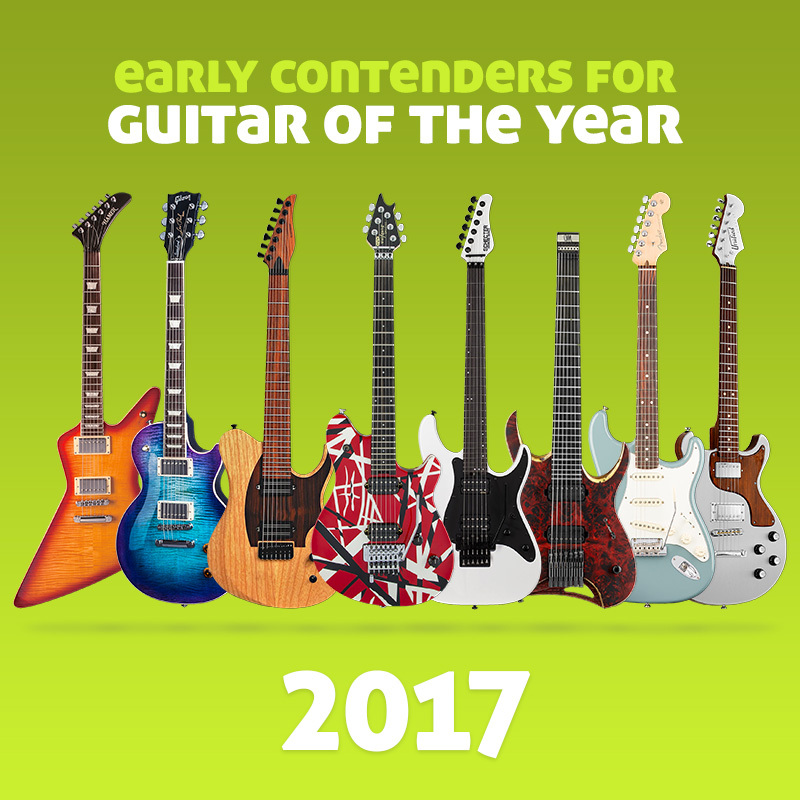 Guitar Planet is not a shop and the guitars are so new when we post them it is possible that some details are inaccurate. Doesn’t look like maple to me in the photos. Are there any luthiers out there who can confirm the neck on the Black Royale Wildkat is maple or mahogany…? Hello. I work for AlumiSonic Inc., a custom shop of fine hand crafted Aluminum and wood Hybrid guitars in the United States. I would have to say that I would follow the specs of the Epiphone more so than I would the specs advertised on a custom shop, or small production run instrument (which can vary per customer order), since the Epiphone line is likely ordered by Gibson in the Qingdao factory in China, in huge quantities to one list of specifications that will likely not vary out of efficiency. Also, the “Maple like” woods in China are cheaper than the Mahogany like woods available. The Fret board wood on this instrument is Rosewood and the neck is gloss black, so the rest must be left up to speculation. Likely they make up for the brightness of the neck shaftwood by other means. This link shows a picture of the back of the neck and there’s no way to tell if it’s maple or mahogany (just by the picture) cause the whole neck is painted. This description says it’s a mahogany neck though. I recently purchased a reissue limited edition 1966 Worn Wilshire Tremotone which sports a mahogany “1960′s SlimTaper” neck – This is a thinner/faster neck than the “SlimTaper “D” profile” previously advertised. But,….I cannot verify that this Wildkat will be the same neck as the 1966 Worn Wilshire until I have it in my hands.